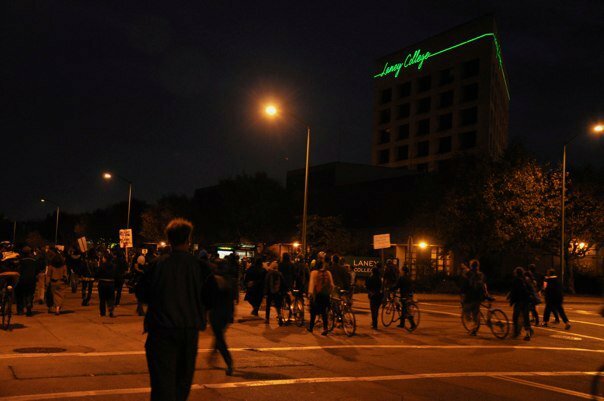 SUPPORT OAKLAND REBELS | Laney College student unity & power. This entry was posted in class war, laney college. Bookmark the permalink. Thanks for the solidarity. paz/peace siempre/always. Ra quel.